Definition - What does Vayu Mudra mean? Vayu mudra is a yogic hand gesture believed to help regulate and reduce the air element within the body. The name comes from the Sanskrit, vayu, meaning "air," and mudra, meaning "gesture." 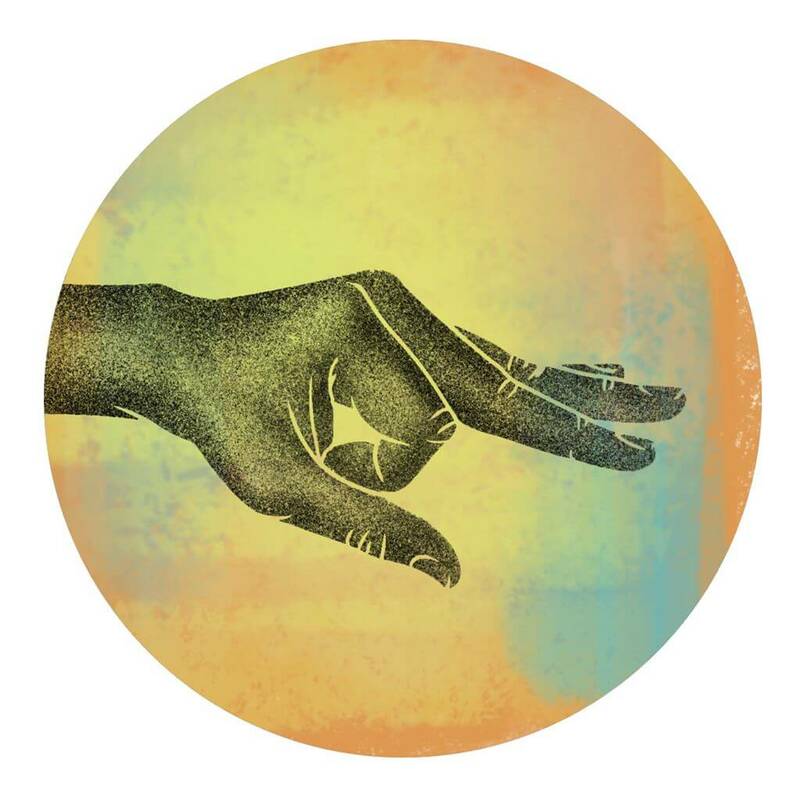 Vayu mudra is one of the easiest mudras to perform. It is performed by placing the tip of the index finger inside the base of the thumb. The base of the thumb is then gently pressed into the tip of the finger. The rest of the fingers should all remain straight, and it should be done with both hands simultaneously. It is recommended that yogis suffering from conditions caused by excess air in the body perform this mudra regularly in order to maintain good health. It is said that the fire element resides in the thumb and the air element in the index finger. In this way, the air element is suppressed by the fire of the thumb in this mudra. Vayu mudra is associated with the Ayurvedic vata dosha because vata is associated with the air element. Thus, vayu mudra can be helpful for those who suffer from aggravated vata or who are of the vata dosha constitution.